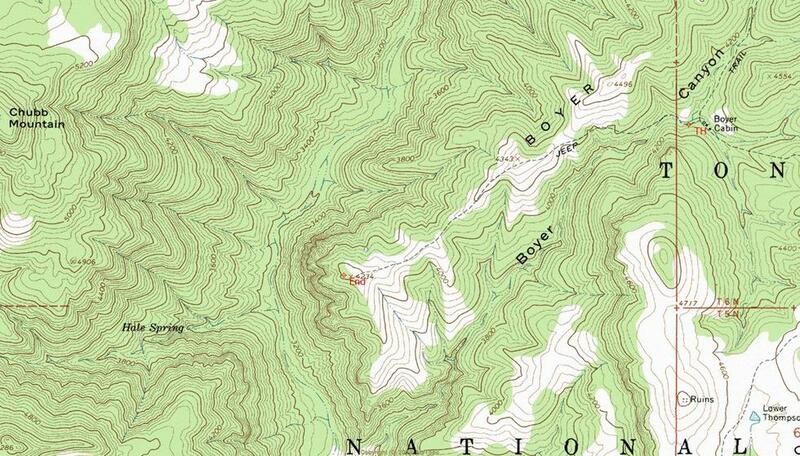 Boyer Ridge is a 1.8 mile one way hike with 575 feet accumulated elevation gain. 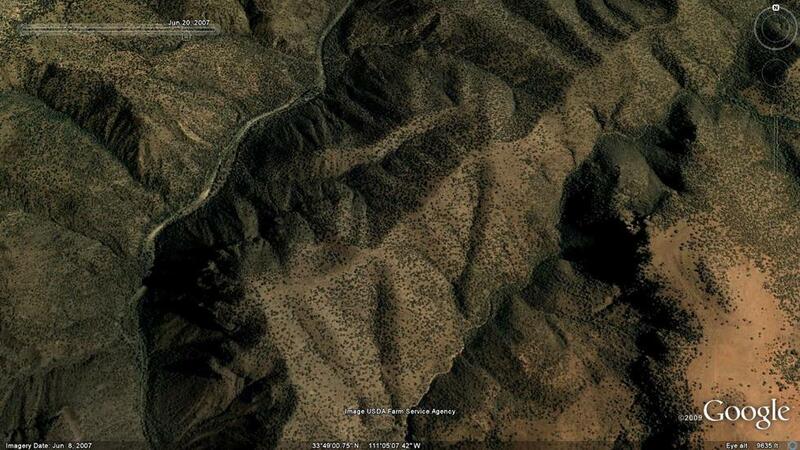 Located 47 miles east-northeast of Scottsdale Arizona. A high clearance 4x4 vehicle and a competent driver is recommended to access the trailhead. April and March are the best months to enjoy this hike. This hike involes off trail navigation. Review triplogs, photos and the route to understand the terrain before heading out. Overview: Rewarding hike into an isolated and rugged area of the Salome Wilderness. The route follows a closed roadbed and offers great views and guaranteed solitude. The entire route stays within the Salome Wilderness.